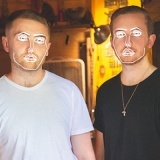 Disclosure from 4th March to 8th June in Birmingham, Edinburgh, Manchester and London from £16.50 to £49.50. Limited tickets available. 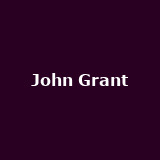 John Grant from 3rd March to 30th May in Dublin, Galway, Cork, Sussex and Camden from £16.50 to £23.50. Some tickets available. 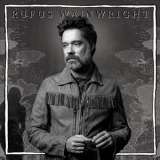 Rufus Wainwright on 4th March and 6th April in Dublin, Edinburgh and London from £45. Some tickets available. 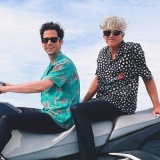 We Are Scientists from 6th to 20th March in Oxford, Cambridge, Leeds, Manchester, Newcastle from £15 to £17 - limited spaces available. Love/ Hate from 3rd to 23rd March in Norwich, Ballymena, Newcastle from £12 to £15. Some tickets available. Jungle from 4th March to 23rd May in Shoreditch, Kings Heath, Bristol, Manchester, Cardiff and more from £8 to £12.50. Some tickets available. 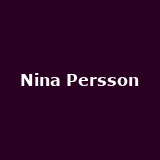 Nina Persson on 5th and 6th March in Kings Cross and Temple Bar from £15 upwards - tickets for the Cardigans singer still available. 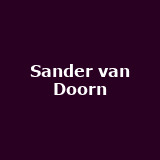 Sander van Doorn on 7th March in Dublin. He's also performing at Tomorrowland in Belgium - tickets for both available. Buzzcocks on 7th March and 4th May in Clitheroe, Leamington Spa, Wolverhampton, Warrington, West Yorkshire and more from £16 to £22. Some tickets available. 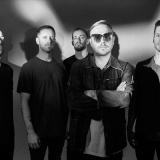 Architects from 7th to 14th March in Manchester, Glasgow, Sheffield, Brighton, Cardiff and more from £14 to £14.50. Some tickets available. 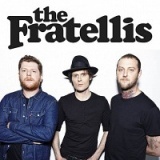 The Fratellis 'Xfm's First Friday' on 7th March in Manchester from £17.50 - tickets on sale. 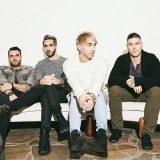 All Time Low from 8th to 21st March in Brixton, Birmingham, Newcastle from £22.50 to £25. Some tickets available. 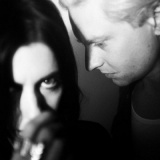 Blood Red Shoes on 4th March onwards in Camden, Southsea, Nottingham, Bristol, Birmingham and more from £5 to £10. Some tickets available. 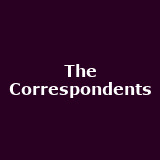 The Correspondents from 8th March to 23rd May in Brighton, Camden, Swansea, Southampton, Bath and more from £8 to £15. Some tickets available. Neville Staple and Dub Pistols from 6th March onwards in Newcastle from £15 upwards. Some tickets available. Marc Almond on 3rd March and throughout the year in Manchester and in other UK locations with Jools Holland from £19 to £39. Some tickets available. 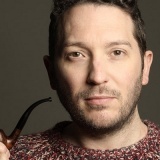 Jon Richardson Nidiot - from 9th March onwards in King's Lynn, Exeter, Barnstaple, Lincoln, Sussex and more from £19.50 to £25. Tickets available. 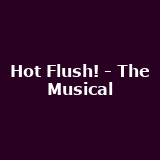 Hot Flush! - The Musical from 4th March to 4th May in Wimbledon, Whitley Bay, Birmingham, Grimsby, Glasgow and many more from £20 to £22.50. Tickets available. Disney On Ice: Worlds of Fantasy from 5th March to 27th April in Leeds, Birmingham, Nottingham, Glasgow, Liverpool and more. Welsh National Opera 'Manon Lescaut ' and 'La Traviata' from 4th March to 21st June in Birmingham, Milton Keynes and more.